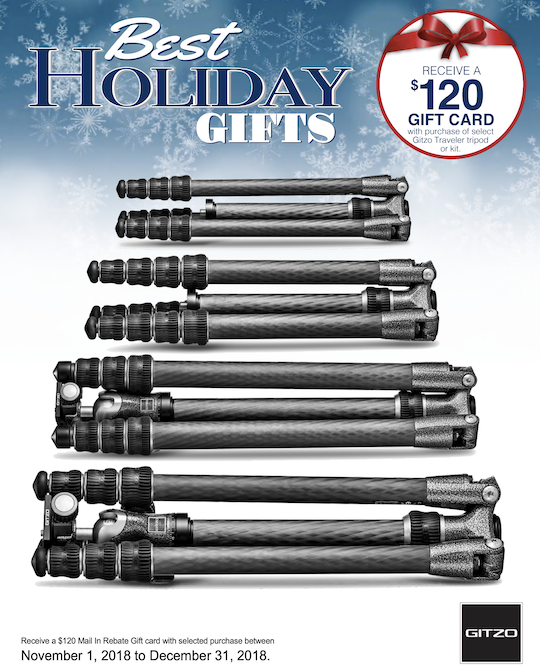 → Selected Gitzo tripods now qualify for a $120 gift card. 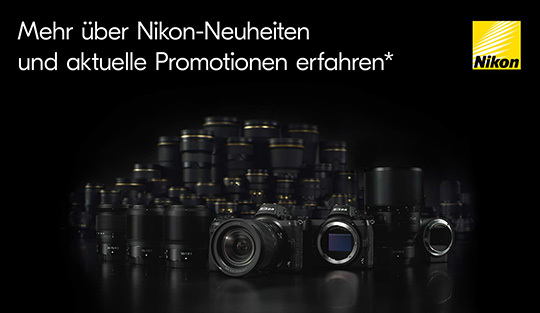 → Check out the current Nikon promotions in Germany. → A must-have accessory for all Nikon Z7 / Z6 users: Nitecore UNK2 dual port USB battery charger. → Pixel binning vs. line skipping: why the Nikon Z6 is better for video. → DPReview TV: Nikon Z6 & Z7 for video. → Shooting professionally with a Nikon Z6 and D750, which is the better camera? → Behind the scenes with Weerapong Chaipuck and the Nikon Z7. → Behind the Scenes with Brandon Woelfel and the Z6.